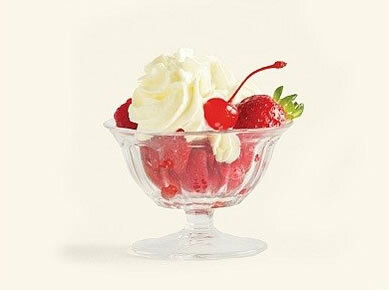 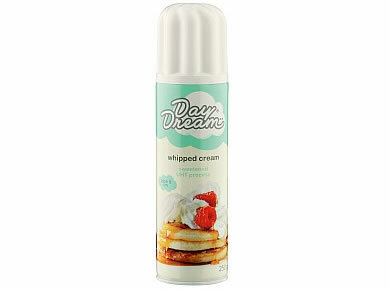 Day Dream Whipped Cream is a Tacoma Foods range of long life cream pressure sealed in a can. 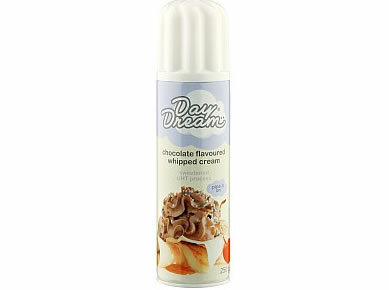 Day Dream Whipped Cream tastes delicious and is easy to use as a topping or filling for desserts or to finish hot drinks with a swirl of cream. 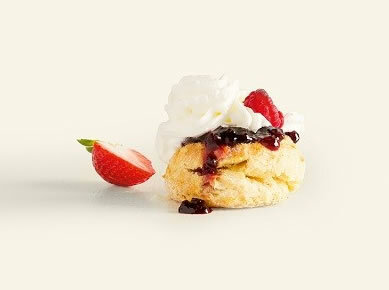 Perfect piped onto scones and flapjacks or layered into sundaes, with nuts and fresh fruit. 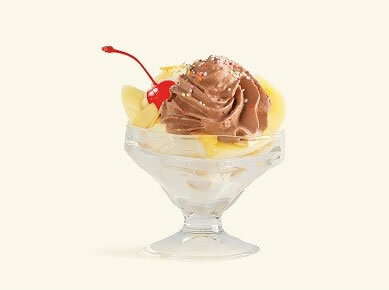 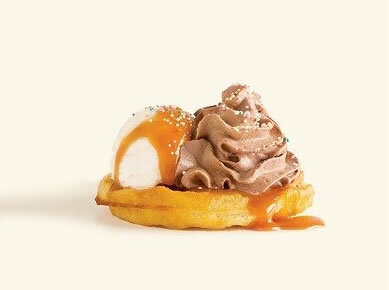 Decadent chocolate flavoured whipped cream whenever you need it. 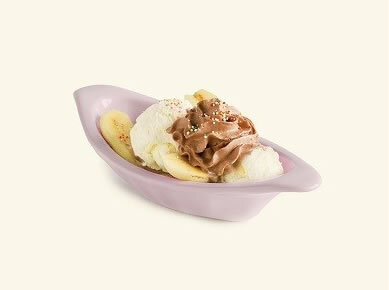 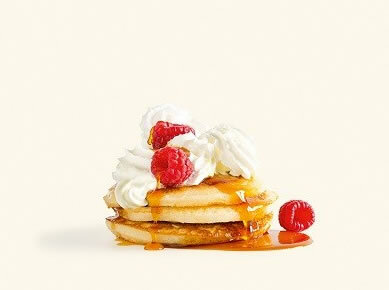 Add fun factor and layer up waffles, pancake stacks and sundaes, piped into a cupful of berries and served with cigar wafers or topped with chocolate sprinkle and chopped nuts.